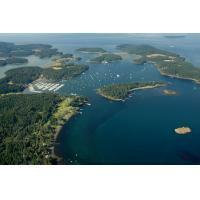 Fly with Kenmore Air to over 45 spectacular Northwest destinations, including the San Juan Islands. 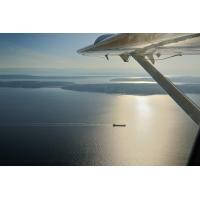 Skip the long ferry lines and fly from Seattle to San Juan Island, Orcas Island and Lopez Island in under an hour. 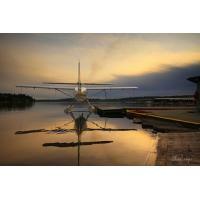 Our daily scheduled seaplane flights from Seattle's dowtown Lake Union and from Kenmore Air Harbor on Lake Washington fly to Friday Harbor & Roche Harbor. 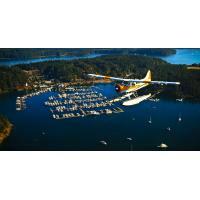 And our Express flights from Boeing Field fly to Friday Harbor Airport. 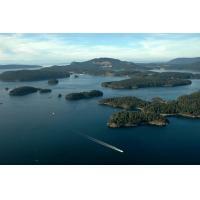 Either way, flying to San Juan Island from Seattle is fast, convenient and stress-free! 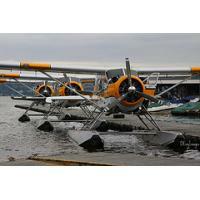 Kenmore Air also offers unique and exciting 1-day whale watching excursions from Seattle April through October. 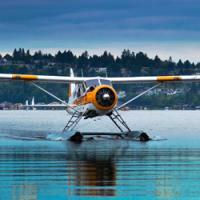 Trips include a roundtrip seaplane flights between Seattle's Lake Union and Friday Harbor and a 3-hour guided whale watch tour.